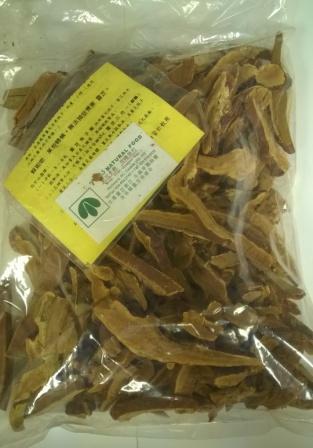 Package contains 1 lb of Dried Reishi. Shipping is not available for Dried Reishi. This product can be picked up at our Richmond BC factory/showroom. Delivery is available for within the Greater Vancouver B.C. area only. Please note: This is a seasonal product and may not be available during the time of purchase. If a purchase was made after the product has been sold out for the year, the order can be deferred untill the next seasonal harvest . Customer(s) in this situation will be served in (priority sequence) based on the time of thir initial purchase. It is not un-common for customers to pre-paid for Dried Reishi orders 6 to 8 months in advance. Each year the harvest season tends to be from mid July to late August. Dried Reishi orders are normally available starting in September of the harvest year.